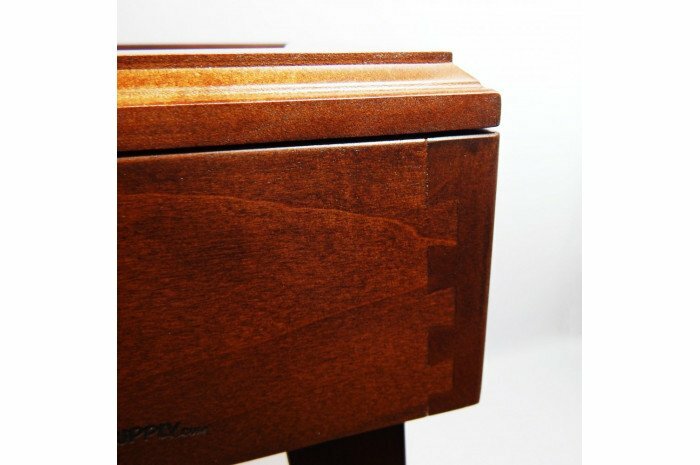 Expert-crafted dovetail joints in each corner add an interesting look and great strength. 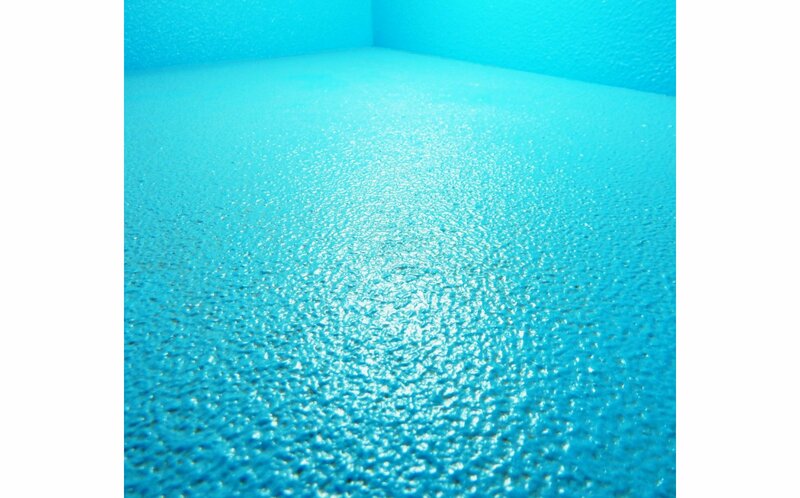 Ridiculously-durable moisture-proof inner coating offers a cool texture which can represent waves or ripples in water. When you have to have the best. The Play Therapy Supply Premium Wooden Sand Tray beckons! 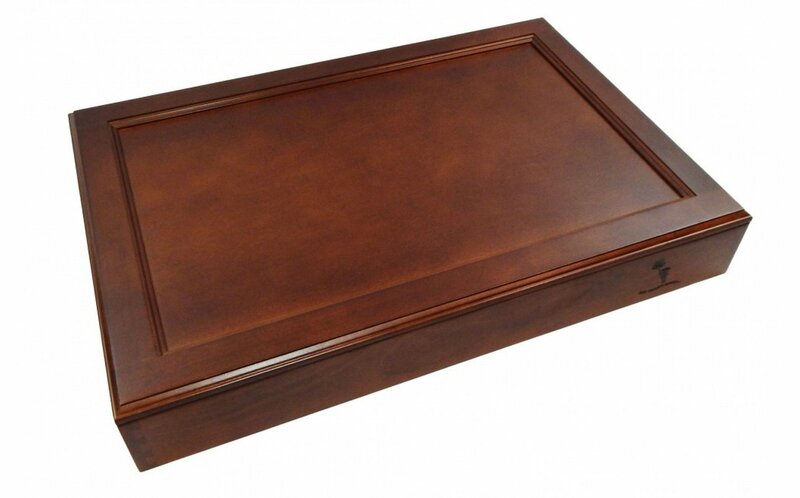 Handmade in the USA from premium American hardwood maple, this gorgeous tray will quickly become the center of attention in your office or playroom. 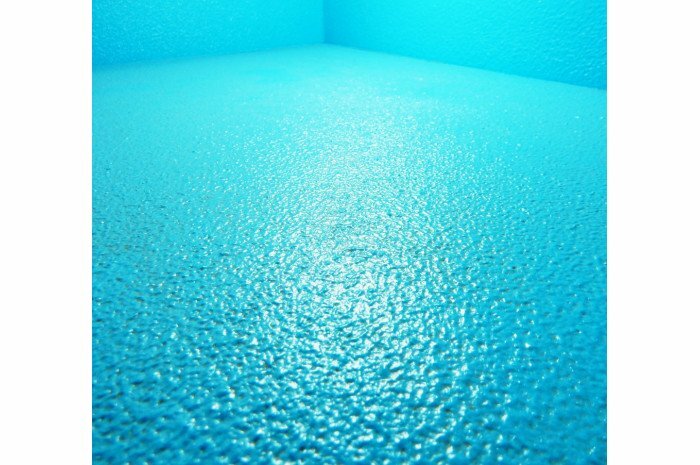 The blue interior of the tray is coated with an extra-tough permanent coating which resists moisture, and has a unique sensory quality. 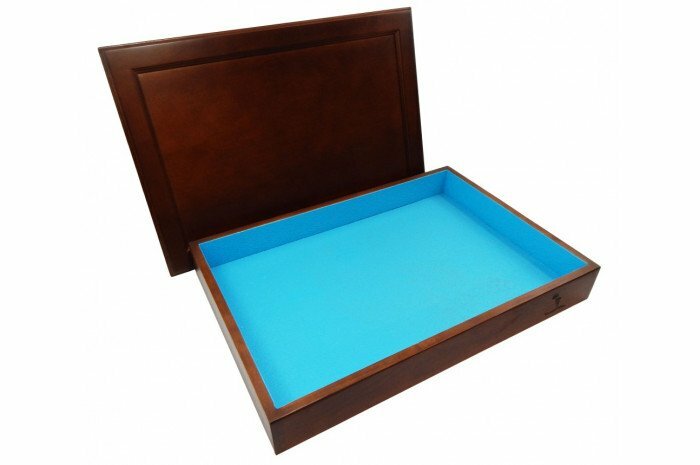 Unlike some trays with inferior polyurethane and epoxy coatings, the premium interior coating we use never needs touchups or refinishing. No other sandtray on the market offers this. 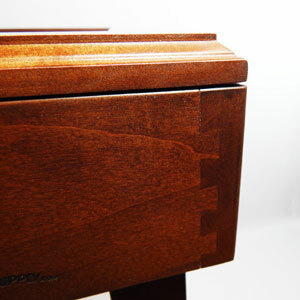 The exterior is finished with a smooth, luxurious cherry finish. 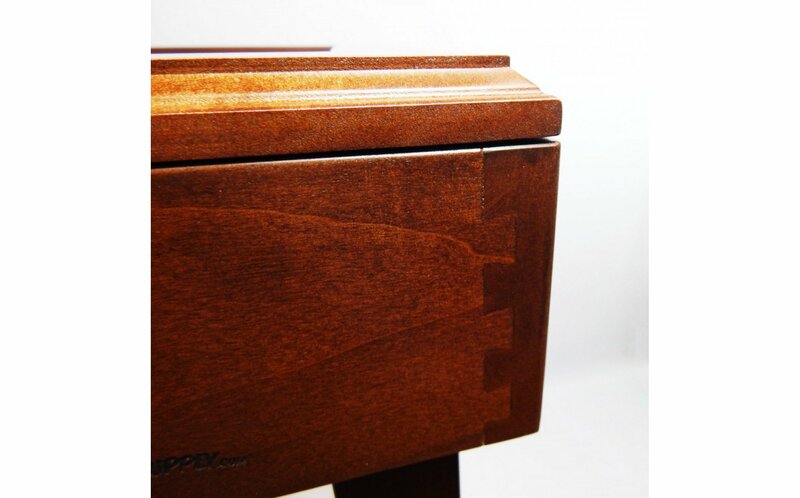 Each tray corner features an extra-strong and attractive dovetail joint. 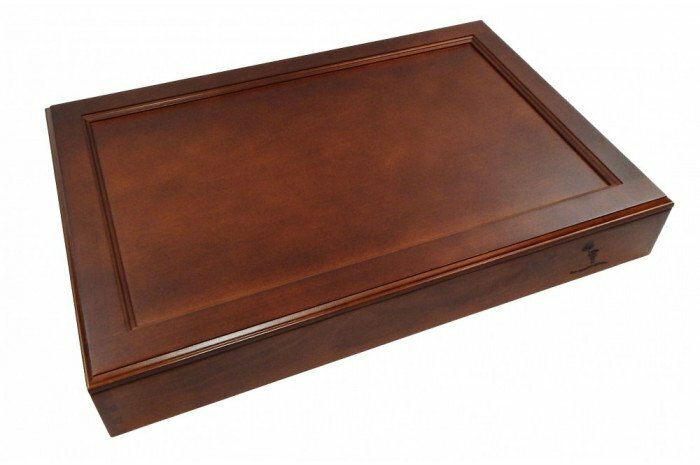 The included dowel-reinforced lid gives your tray an attractive look when not in use. 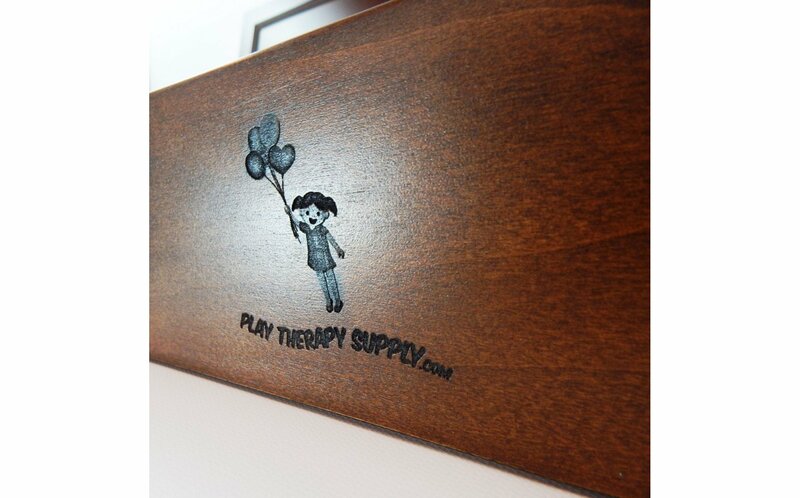 With added reinforcement on all joints, this tray will last for many years. Also available as a combo with a stand. Beautiful product and great quality. I am very pleased with this product. I also purchased the stand and it is perfect. Beautiful, but too large for my needs. I wish it was half the size at half the price. 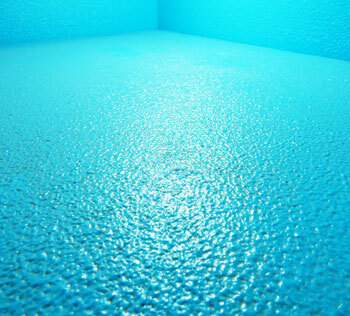 I like the water holding interior and the color of the interior. It is nice, but overpriced. I like the lid.